William Greeneberry Russell discovered placer gold in this area in 1859. 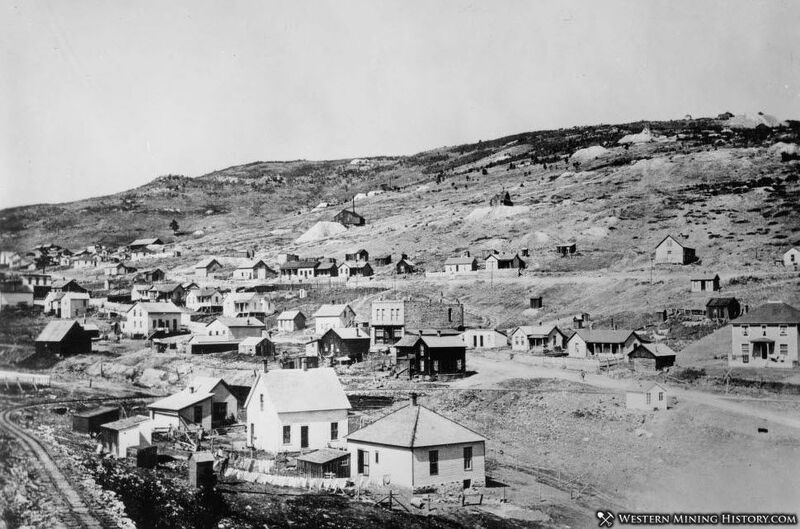 The town of Russell Gulch was built at the site as over 1,000 miners poured into the area in search of riches. Today the town has a handful of remaining historical structures.